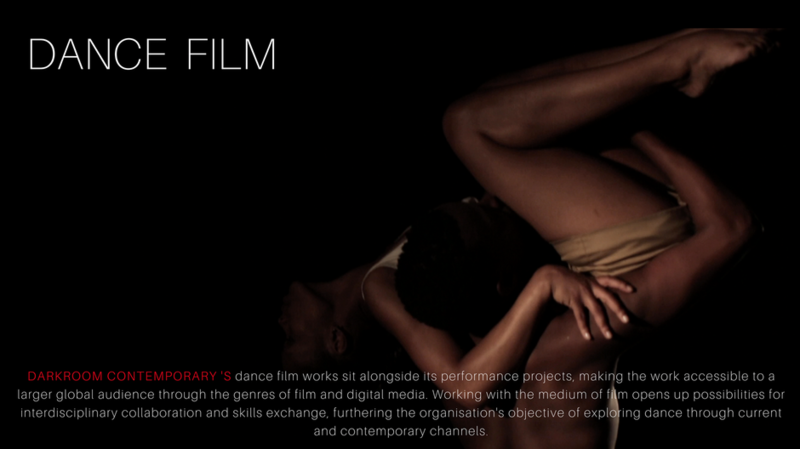 The Forgotten from Darkroom Contemporary on Vimeo. 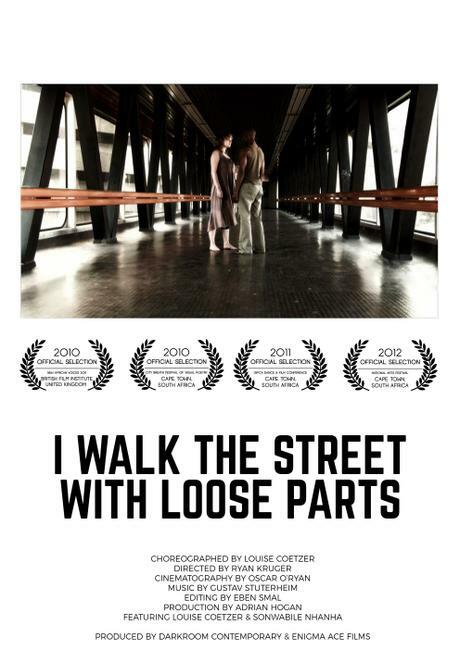 I walk the street with loose Parts from Darkroom Contemporary on Vimeo. 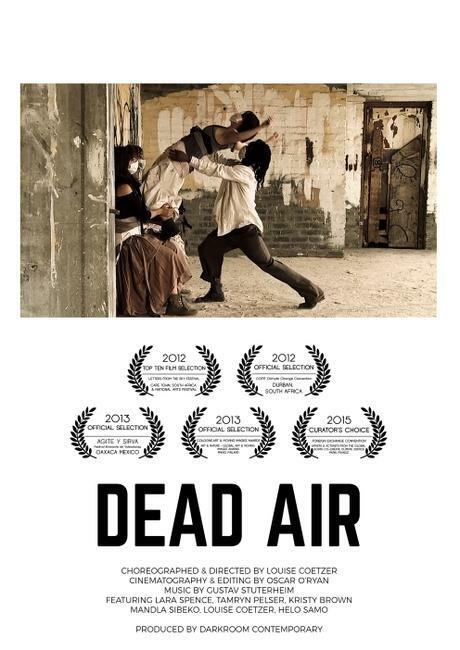 fanática from Louise Coetzer on Vimeo. 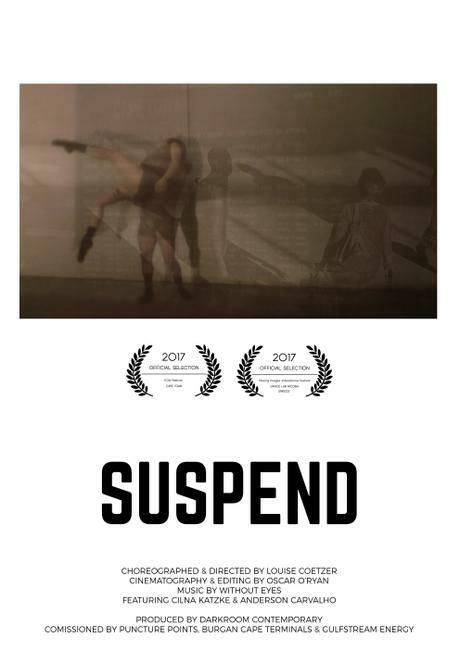 SUSPEND - a Movement Installation from Louise Coetzer on Vimeo. 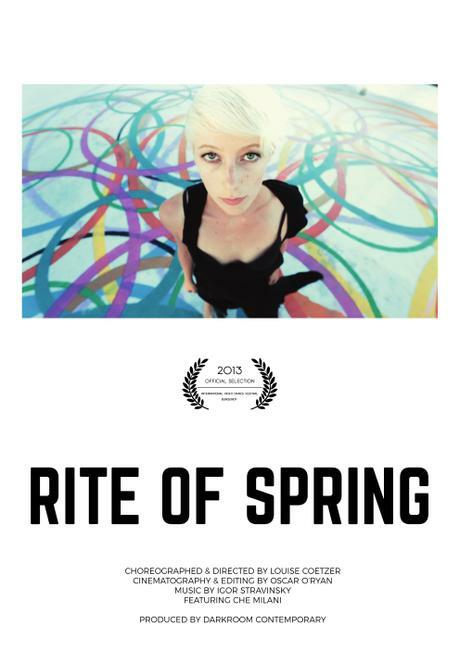 Rite of Spring from Darkroom Contemporary on Vimeo.